CD Projekt RED has announced the first expansion for Gwent: The Witcher Card Game. 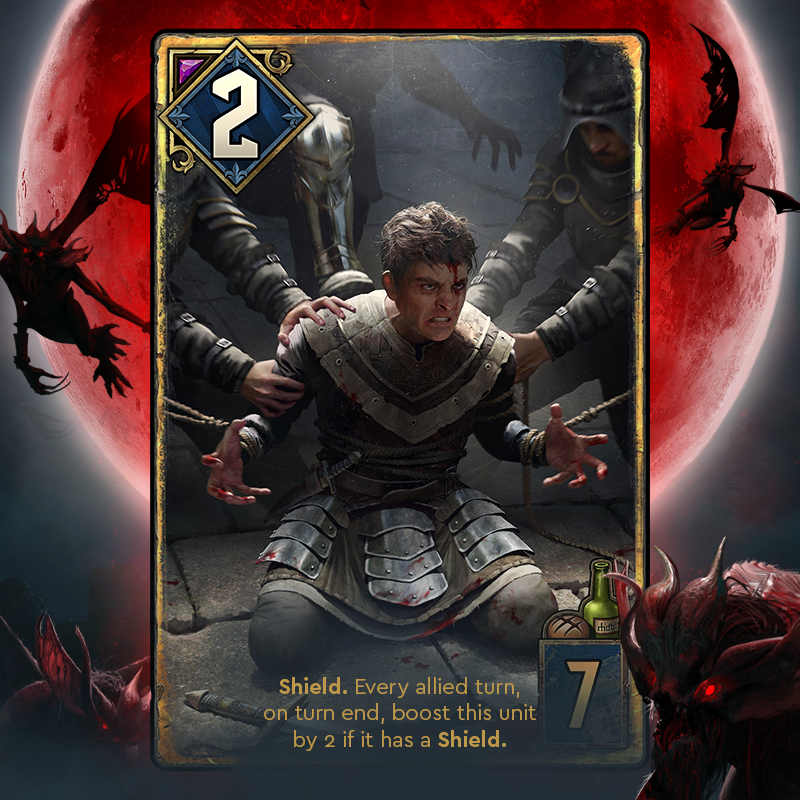 The expansion, known as Crimson Curse, brings new cards, new card matches, and new threats. The expansion goes live on March 28, 2019 on all platforms. Of the 100-plus cards introduced in this expansion, five have been revealed so far. More cards will be revealed in the coming weeks, with some promising to be among the most powerful in the game. Each faction will get 14 new cards, while there will be 31 other neutral cards for players to pick up. Just like always, every card will come with both a standard and a premium variant that comes with an exclusive animation. These cards will introduce plenty of ways to torment your enemies. There are cards that will poison your enemies or cause them bleed, making your targets suffer instead of killing them outright. Other cards are more defensive, forming shields that protect you from incoming attacks. Of course, some of these cards can trigger some extra-deadly Beserk or Deathblow abilities. Though this is Gwent’s first major expansion, the card game has seen a number of changes after officially launching on consoles in December 2018. 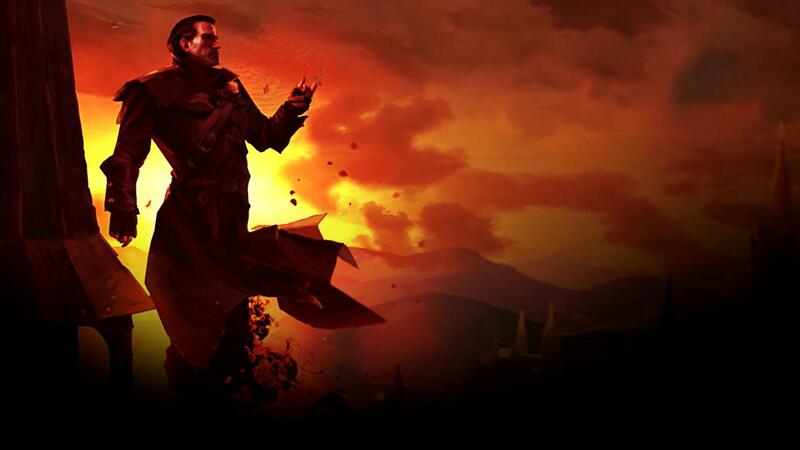 The single-player expansion, planned as part of a major update, ultimately turned into a separate game, Thronebreaker: The Witcher Tales. Unfortunately, it didn’t meet initial expectations, and had mixed reviews. But CD Projekt RED is still putting its weight behind Gwent, that’s for sure. Are you a fan of Gwent? What do you want to see out of this upcoming expansion? Let us know below!